Rooted in an unwavering commitment to women's health, the story of The Vincent Club begins with the foundation of the Vincent Memorial Hospital. After the death of beloved community member Mrs. Mary Ann Vincent in 1887, the Vincent Memorial Hospital was endowed in her name. In 1892, a group of inspired, venturesome young women from the exclusive Mrs. Shaw's School for Girls in Boston founded The Vincent Club with the mission of raising money for the Vincent Memorial Hospital whose mission was to treat the "diseases of women." 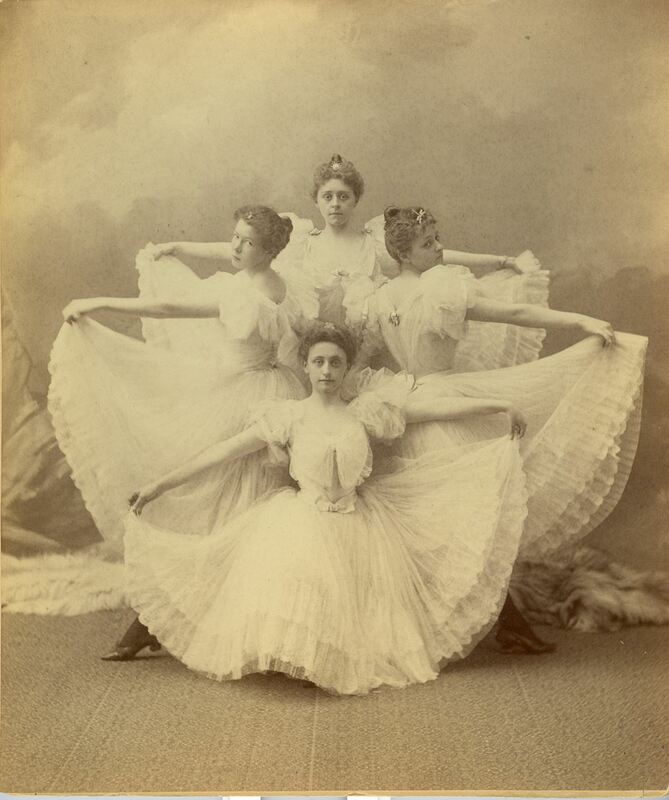 For over a century, the Vincent Club has played a vital role in supporting women's health while fostering friendships among its members. 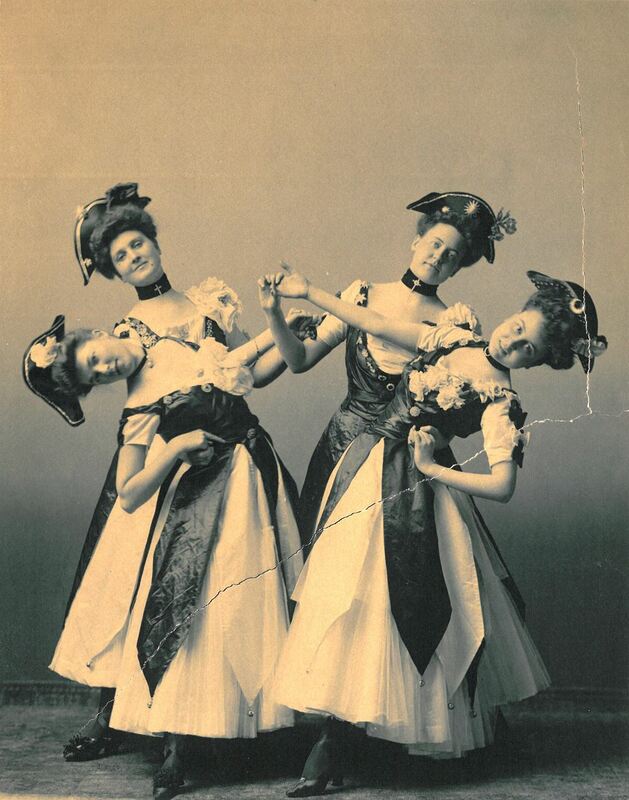 In order to follow through with their vision of supporting advancements in women's health through the Vincent Memorial Hospital, the girls from Mrs. Shaw's School staged a theatrical performance to both raise money for the budding hospital while also paying tribute to its namesake. 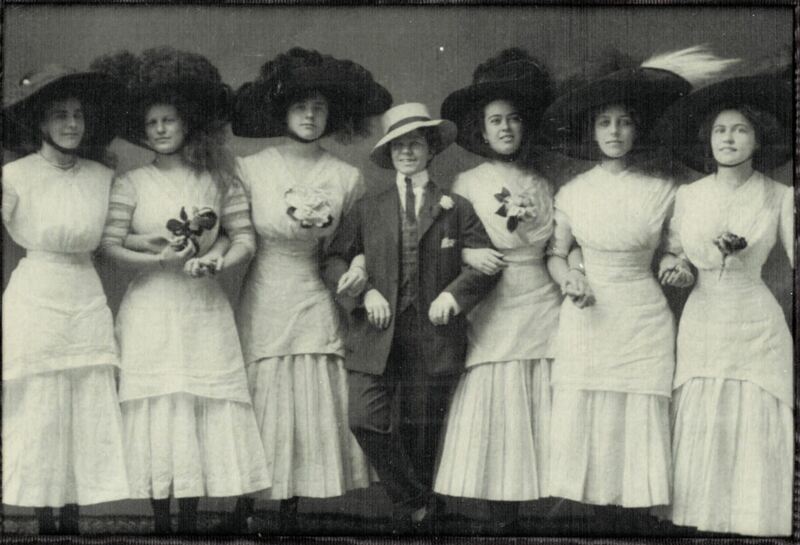 The first Vincent Show was a series of "tableaux vivants", where women stood silent and motionless in poses that represented a scene or event and eventually evolved into a fully-staged revue with original song and dance over its 110 years of production. In 1947, the Vincent Memorial Hospital was built on the Massachusetts General site, operated independently of the Mass General, and served as its gynecology unit. In 1988, the Vincent Memorial Hospital gave up its independent hospital license and became a department of the Mass General and then developed an obstetrics division over the last 25 years. The Vincent Club moved to its permanent home in 1957, when a dedicated group of its members joined together to purchase 71 Brimmer Street. Located in Boston's historic Beacon Hill neighborhood, this building has served as a home base for The Vincent Club as it continues to carry out its mission. 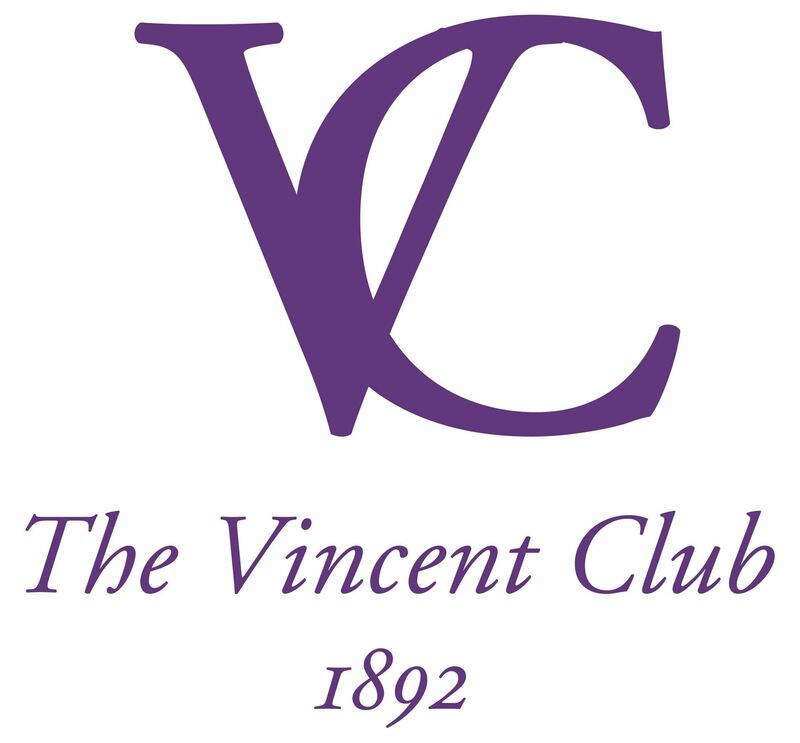 Significant measures were taken at the turn of the twenty-first century to renovate The Vincent Clubhouse and provide a multi-use space for fundraising, education, and fostering new and old friendships to further affirm the overall mission of The Vincent Club. Today, The Vincent Club and the Vincent Department of Obstetrics & Gynecology at Massachusetts General hospital continue their long-standing partnership as they forge ahead in the field of women's healthcare. Our efforts remain focused to this day. It continues to be a privilege and an honor to support women's health at the Mass General, knowing that the efforts of The Vincent Club are making a major difference in the field of women's health worldwide.